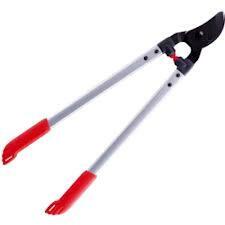 Use loppers to trim bushes and small branches on trees. The long handles offer leverage for cutting branches up to 1' thick. * Please call us with any questions you may have about our pruner lopping shears rentals in Petoskey, Northern Michigan & The Upper Peninsula.